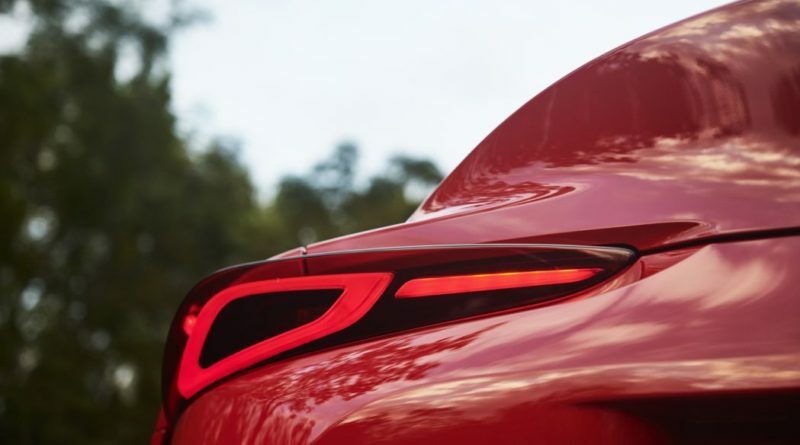 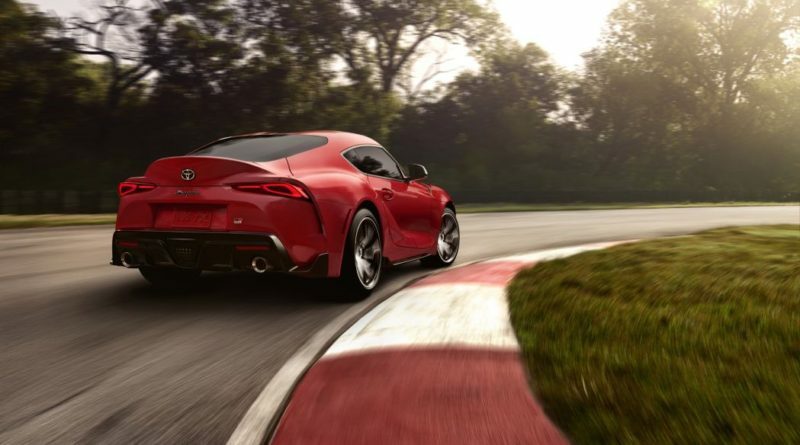 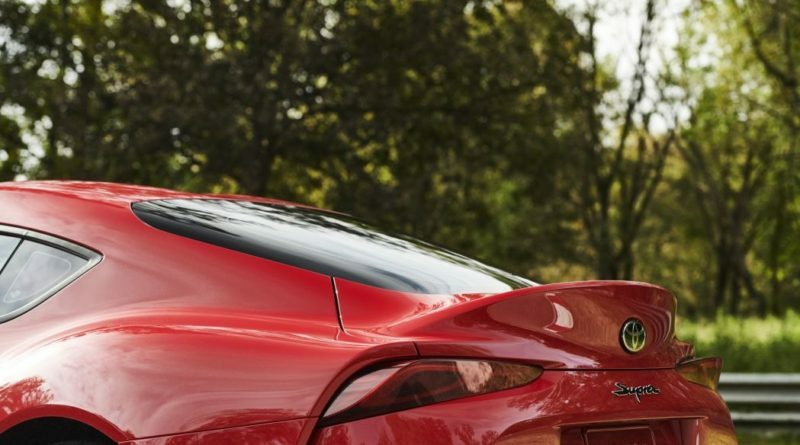 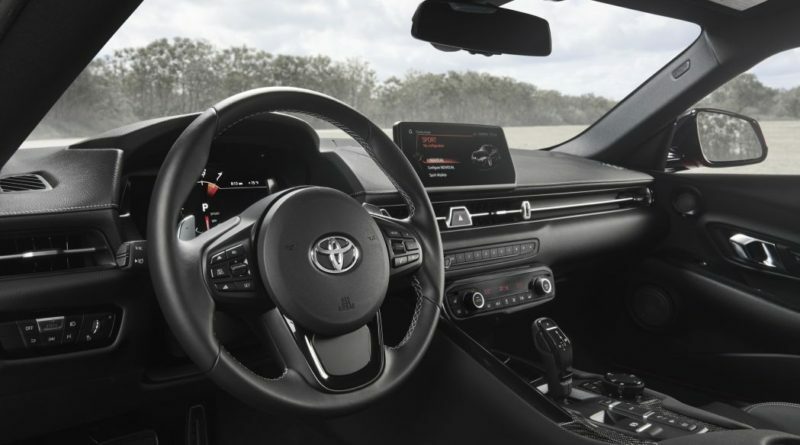 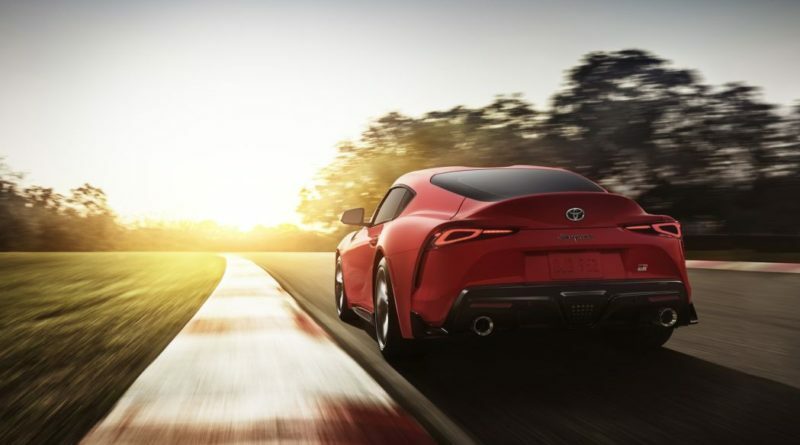 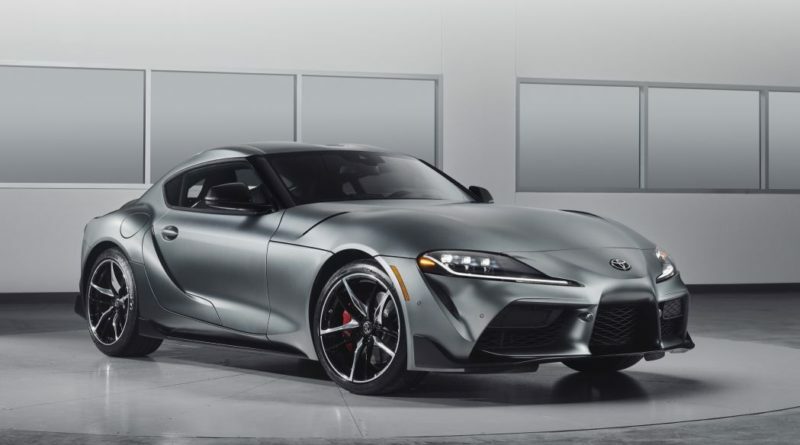 2020 Toyota Supra A90 coupe its official debut at the Detroit Auto Show. 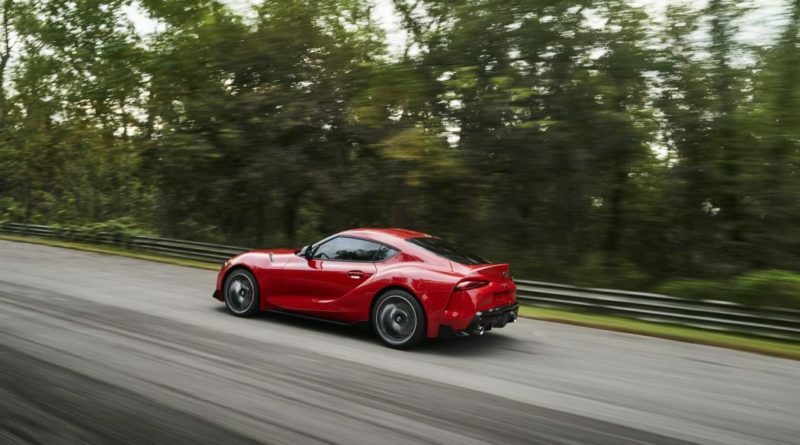 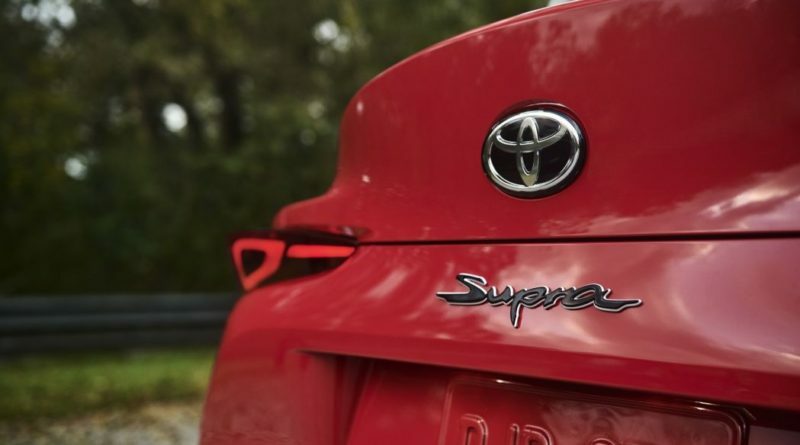 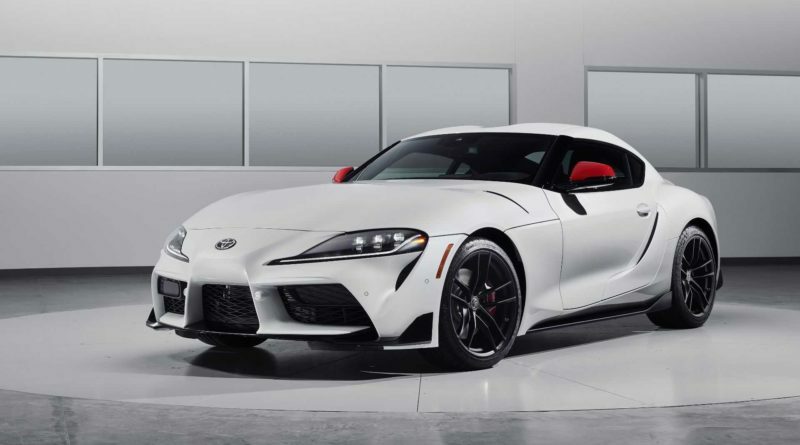 Toyota Supra shares same platform with the new BMW Z4 The Supra will be the result of a BMW Toyota collaboration. 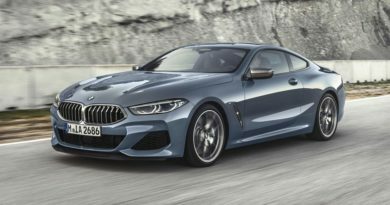 The entire braking system,engine and likely the suspension will be sourced from BMW. 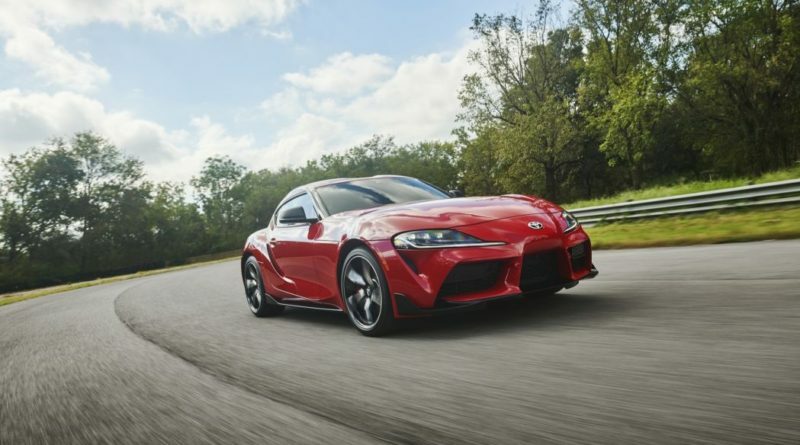 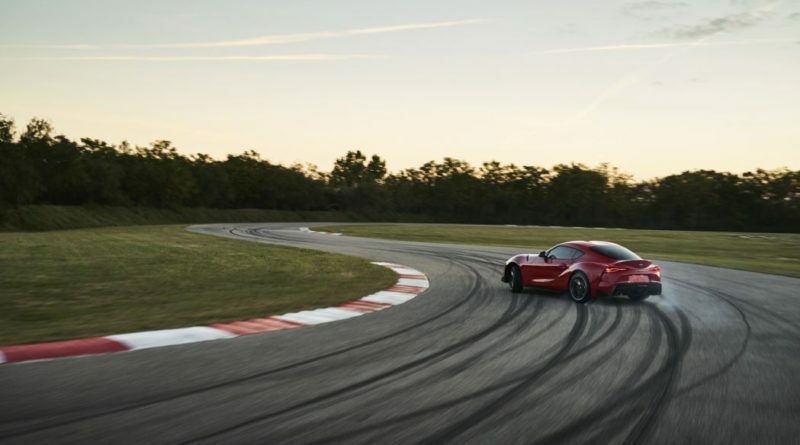 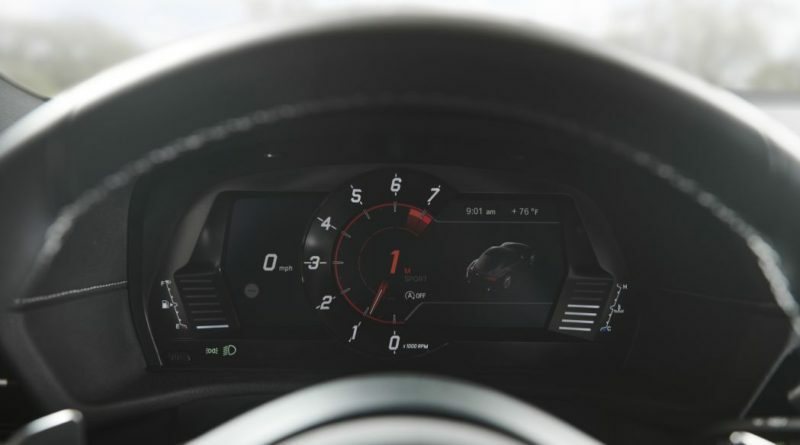 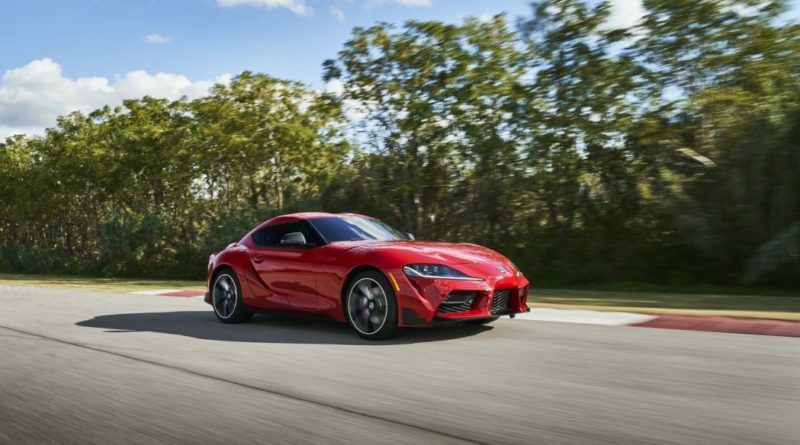 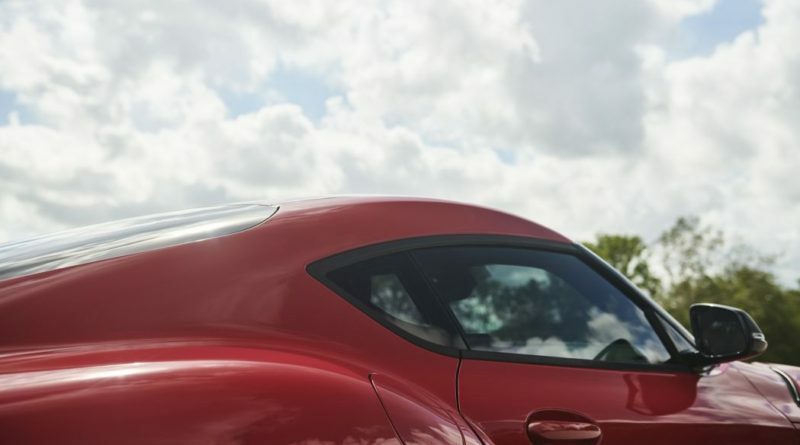 2020 Toyota Supra 3.0 liter twin scroll turbocharged inline six cylinder engine RZ version with a variable intake valve lift system powered by BMW, rear wheel drive, a standard active differential, 335 hp 340 ps and 368lb ft 500 nm of torque, an electronically limited top speed of 155 mph, curb weight comes in at 1,520 kg 3,397 pounds, eight speed paddle shift automatic only and 0-60 mph 100km/h is just only in 4.3 seconds. 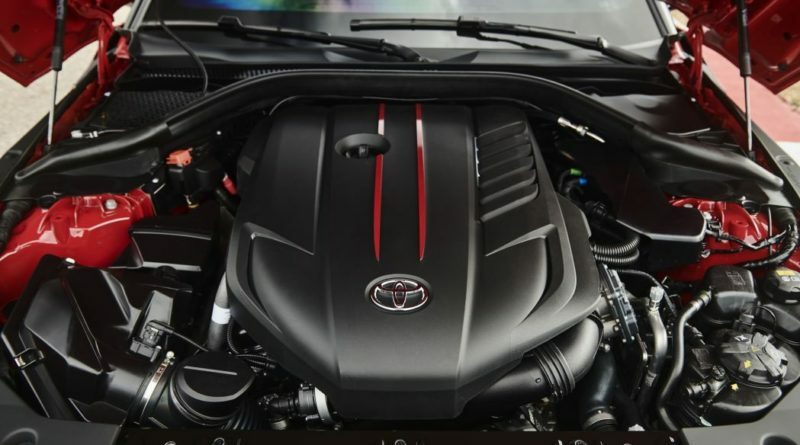 Toyota offers 2.0 liter four cylinder SZ model in Japan as well. 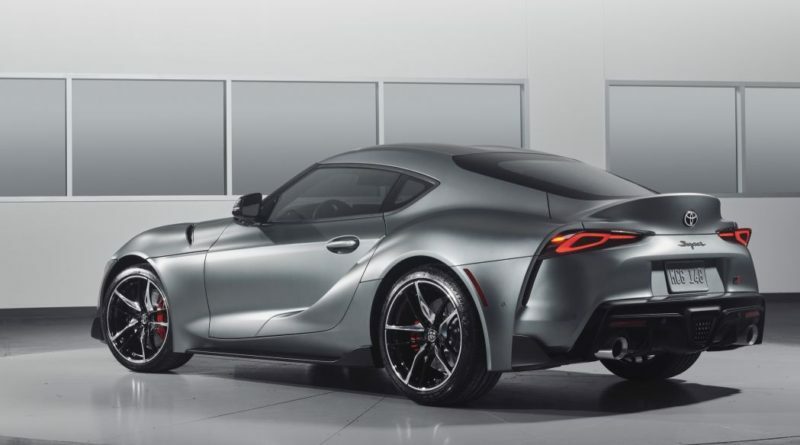 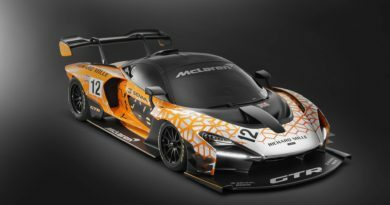 The 2.0 liter engine has twin scroll turbo setup too, the base SZ package produces 194hp 197ps and 236 lb ft 320 nm of torque. 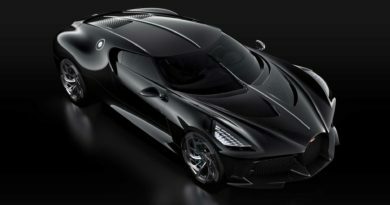 and 0-60 mph 0-100 km/h is 6.5 seconds. Supra SZ with a curb weight of 1,410 kg 3,108 lbs. 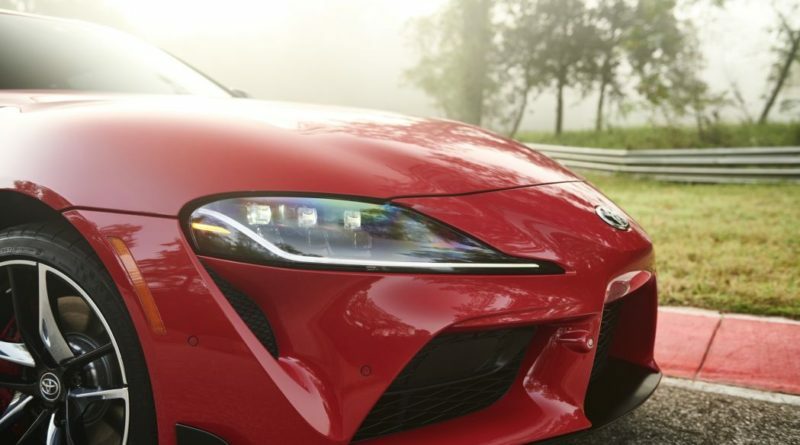 The high output SZ-R package produces 254 hp 258 ps and 295 lb ft 400 nm of torque, 0-60 mph 100 km/h is just only in 5.2 seconds. 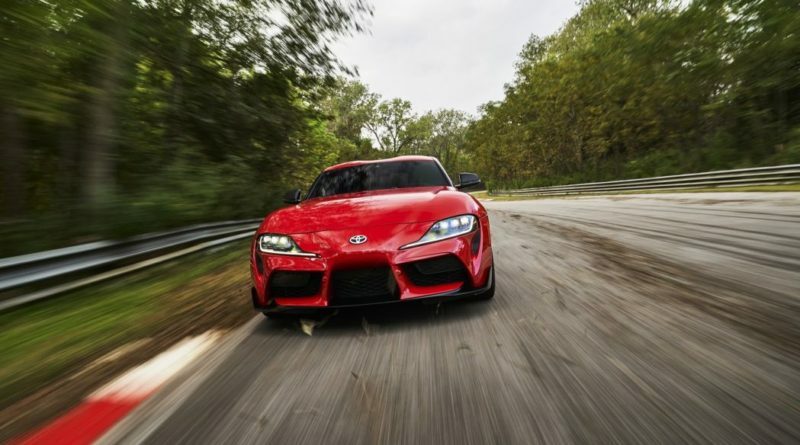 50:50 weight distribution and Supra SZ-R curb weight comes in at 1450 kg 3,196 lbs. 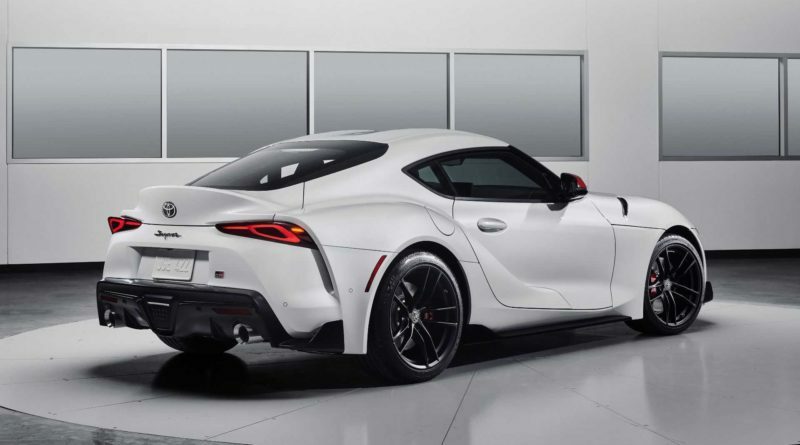 Supra A90 has a rear multilink suspension. The car also features variable assist, variable ratio electric power steering. 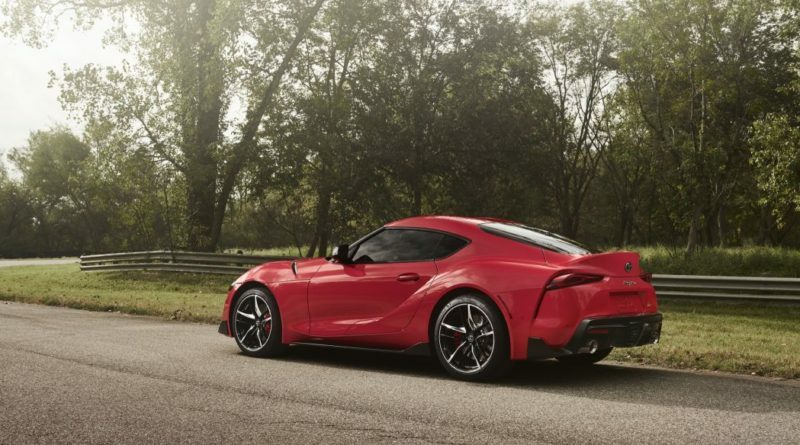 Supra A90 sits on the road with 19 inch forged alloy wheels with Michelin pilot super sport tyres, front set up of the tyres 255/35R19 and rear has 275/35R19 set up. 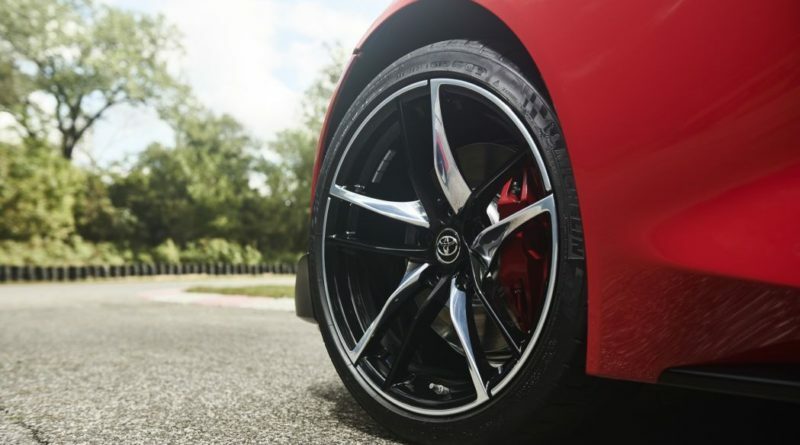 Supra A90 has Brembo four piston brake calipers and 13.7 inch front brake rotors. 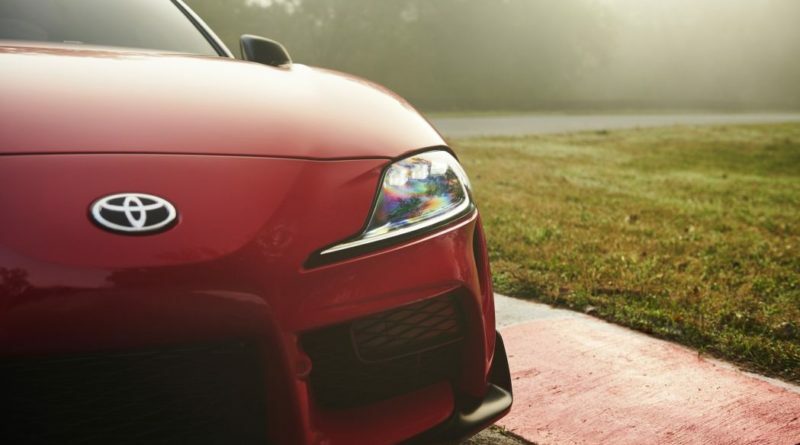 There are 3 packages available base, premium and the launch edition. 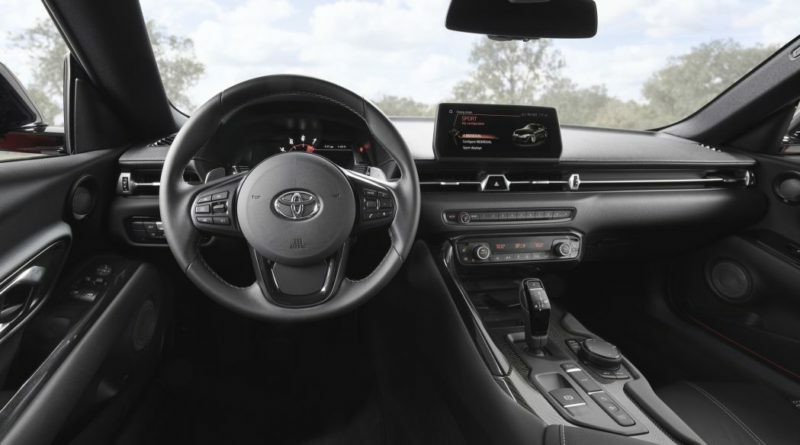 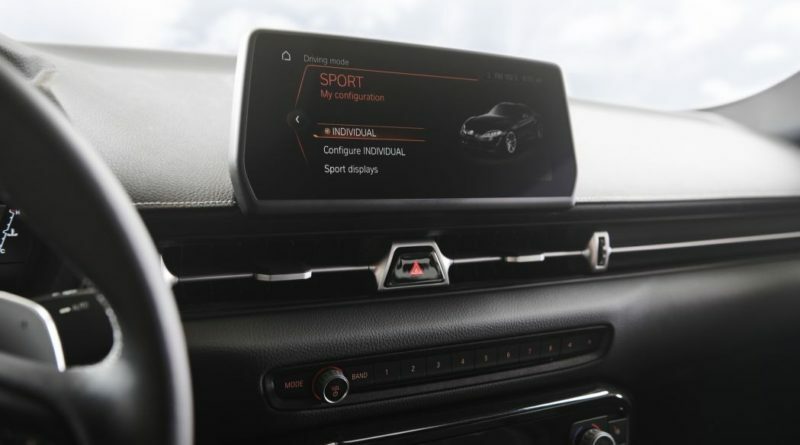 Price range starts from $50,920 for the Base package, $54,920 for the Premium package has 8.8 inch touchscreen with navigation, wireless Apple car play and JBL 12 speaker audio system, a HUD and the leather seats. 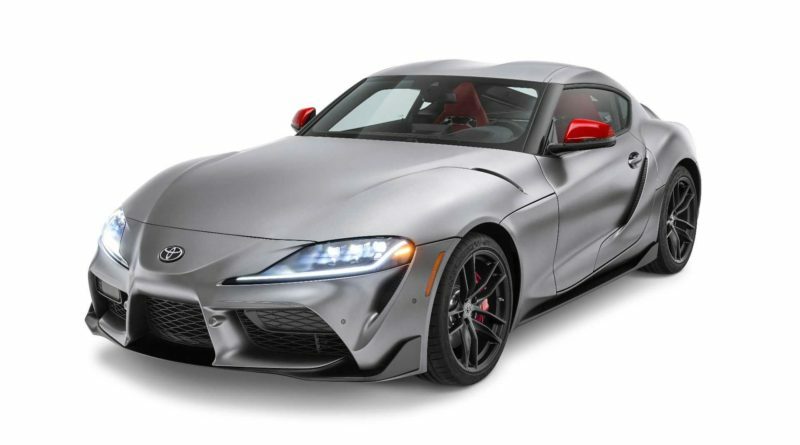 $56,180 for the Launch Edition and it is limited to 1,500 cars. 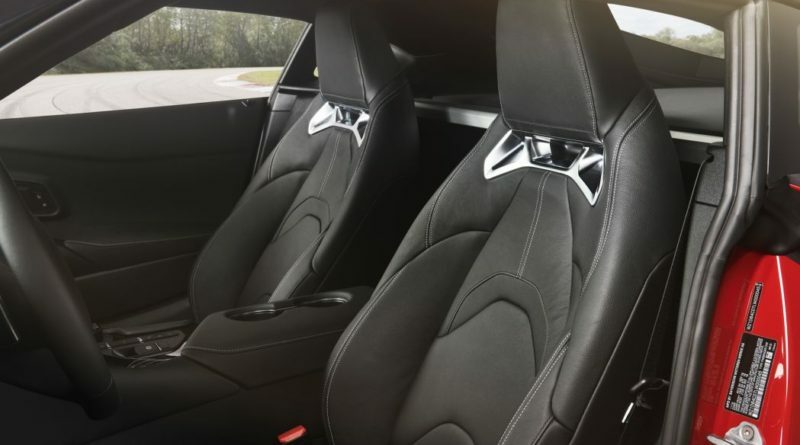 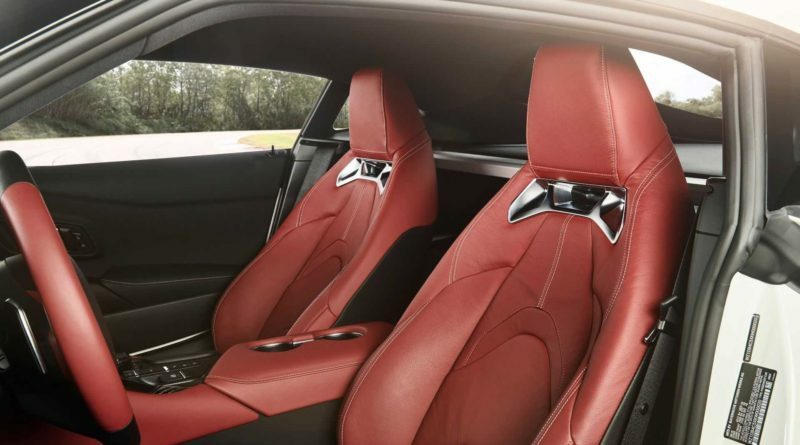 It has red accents outside and a red leather options in the interior.